Our mission is simple: offer excellent automotive service at affordable prices. 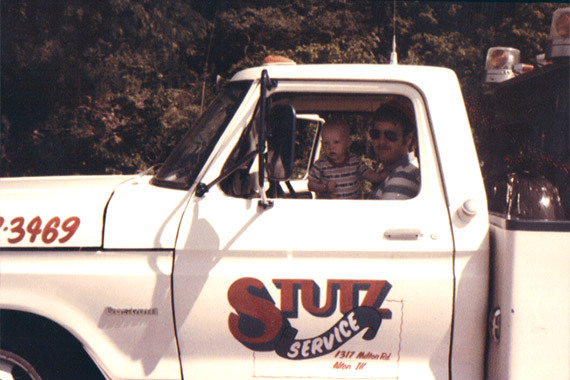 In 1981, Steve Stutz founded Stutz Service, Inc. in the Milton area of Alton, Illinois. 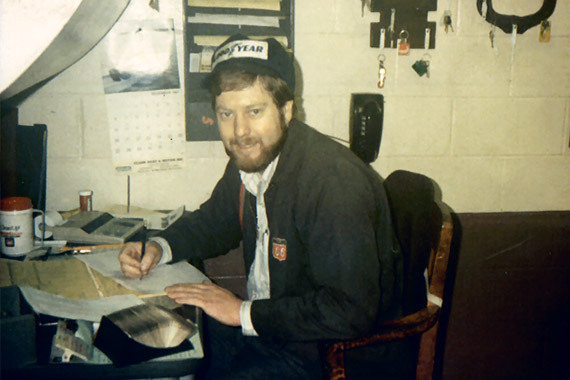 The company began as an automotive repair and maintenance shop and a distributor of Phillips 66 gasoline. 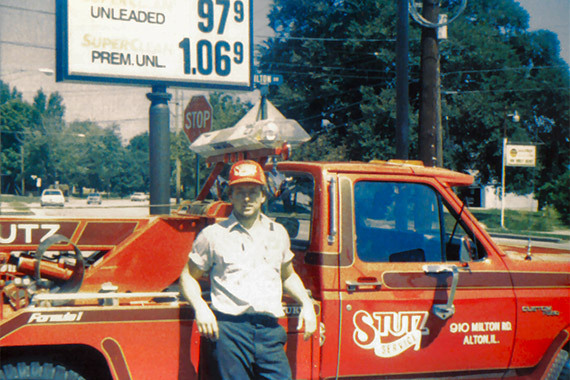 After rapid growth, Stutz knew he needed room for expansion, so he relocated the business to a larger building nearby. 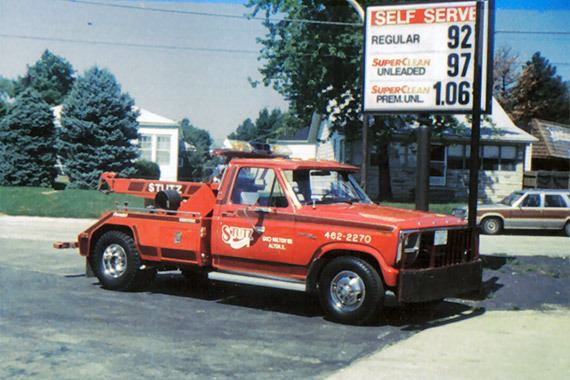 During the early 1990’s, Stutz closed his gasoline pumps to make way for a pre-owned automotive dealership. 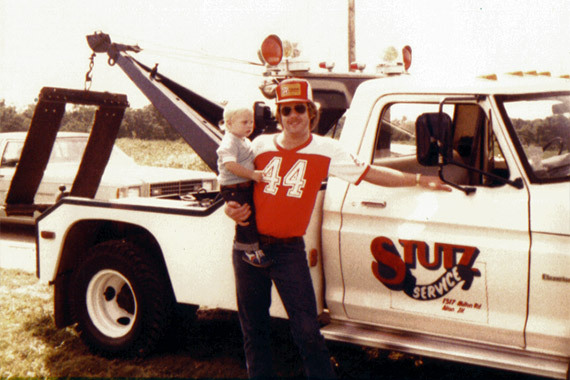 To this day, Stutz Service continues to satisfy customers in and around the St. Louis metro area with excellent automotive repair, towing and sales. 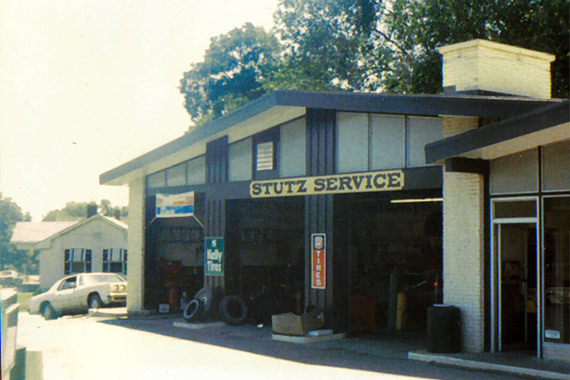 It is the mission of Stutz Service to offer excellent automotive service and sales at affordable prices. We achieve this with friendly customer service, an expertise in the automotive industry, and a commitment to providing fast service without sacrificing quality. 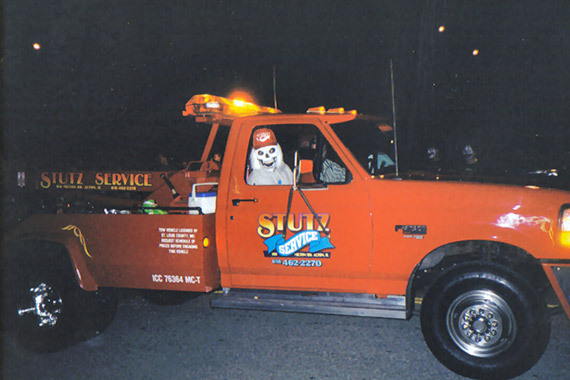 At Stutz Service, we value our customers. We believe our success is based on our high-quality service and building long-term relationships. 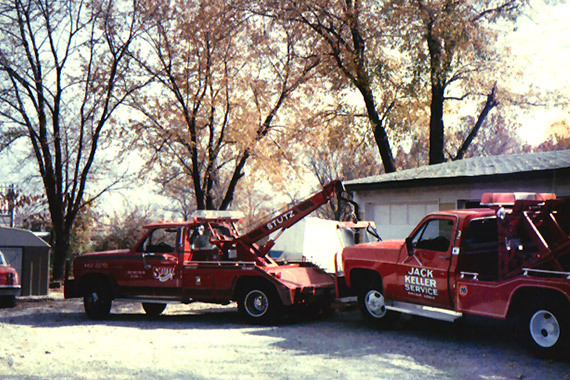 We strive to treat every customer with honesty and fairness while utilizing expert knowledge gained from over 35 years in the industry.